It’s a fairly common dilemma most horse owners face: To shoe, or not to shoe? 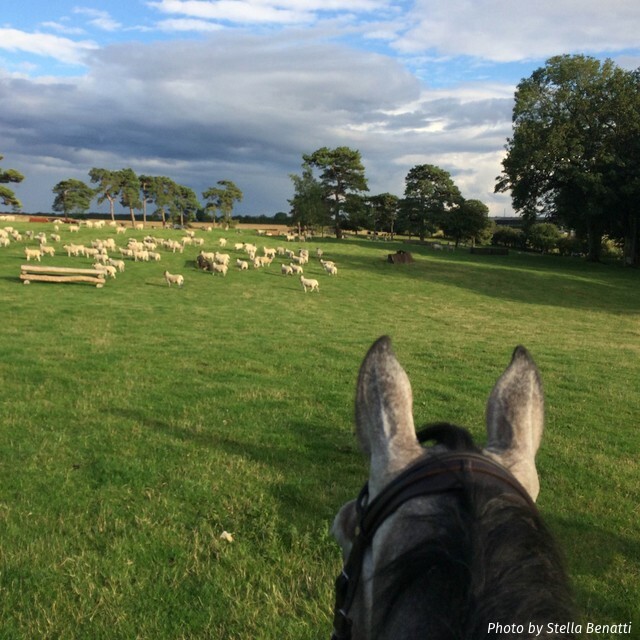 What type of work does your horse do currently, and what is your eventual goal? 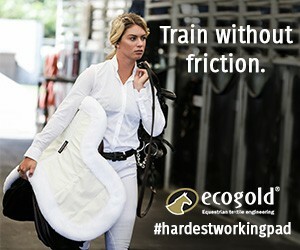 How hard and often does your horse work? Consider the terrain. 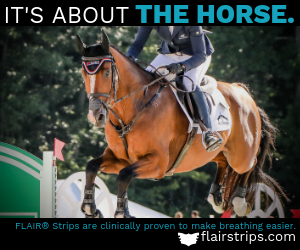 Is your horse mostly worked in a textured-footing arena or the field or the trails? 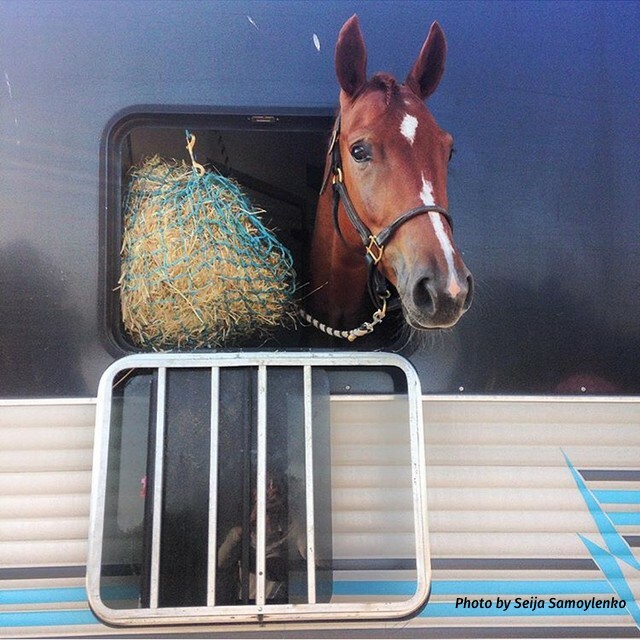 How healthy is your horse? What’s their conformation like? And what are their biggest health problems? Sometimes a horse will need shoes to help them build stronger, sounder hooves. For example, Thoroughbreds that come fresh off the race track are most often already shod, but will be sore and visibly lame when their shoes initially come off. Keeping these horses shod in the short-term at least help farriers build a long-term soundness plan for your horse. Shoeing is an important corrective aid in which farriers can keep horses generally sound while they begin to chip away at longer term issues, injuries or ailments within the hoof. After some time of being shod and cared for by a trusted farrier (usually along with the care of your veterinarian) plenty of horses can soundly go barefoot. Other horses won’t be sound barefoot at all. While this can cause some mild concern about their overall health and the longevity of their riding careers, there are genetic, breed and conformation factors that come into play here that can’t be altered by merely a series of smart trims. Some horses naturally have softer soles, which require more support. Others may be more prone to brittleness and chipping. 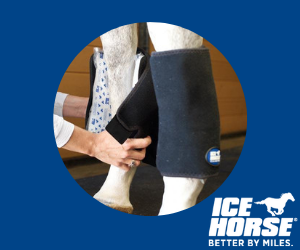 Some minor hoof flaws could be supported or corrected through medication, supplements or conditioning. But shoes also serve a permanent therapeutic role for horses with serious conditions like navicular disease. The need for traction based on the performance level of the horse and the discipline of riding will often dictate the need for shoes or not. Three-day eventing horses require more traction than say, a low-level dressage or pleasure horse, because they are expected to gallop across fields, through water and jump obstacles. The need for traction on slick and uneven terrain makes shoeing them an often necessary choice for safety and fitness reasons. Plenty of event riders also add studs to a horse’s shoes for additional traction during competition. Metal shoes also protect the horses’ hooves from injury that may be caused by unexpected debris on the ground – like nails or sharp rocks that a horse might land on while galloping or jumping. When a horse lands from a jump, for example, there’s an enormous amount of force applied to the hooves. If a horse lands on a sharp rock or jagged root and don’t have protection, it can cause a deep bruise that goes beyond the sole. But on the other hand, there are several hardy-type breeds that compete at remarkable levels without shoes. Most notably, plenty of endurance horses compete for hundreds of miles on varying terrain without shoes. The conditioning and commitment of riding on trails and different types of footing helps build stronger hooves. But farriers warn that it takes time to build up strong, unshod hooves, and it should be done so slowly over a long period of time. Keeping a horse shod can be expensive and is often more pricey than keeping a horse barefoot. 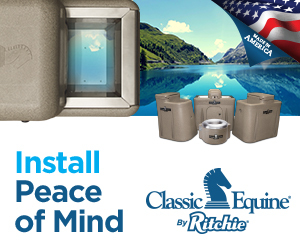 But consider your horse’s living arrangements before making this choice. Most farriers who specialize in barefoot trimming say that in order to maintain healthy hooves, barefoot horses should have a lot of pasture time and shouldn’t spend most of their day in a stall. Horses that are shod could be more prone to injury, as when a shoe is pulled, soft flesh on the underside of the hoof could be exposed. The choice is ultimately yours as the horse owner. But seek out a trusted farrier to help you make the most educated decision for your horse. Previous articleJunior Rider Round Table: Should Rider Attire Be More Athletic?